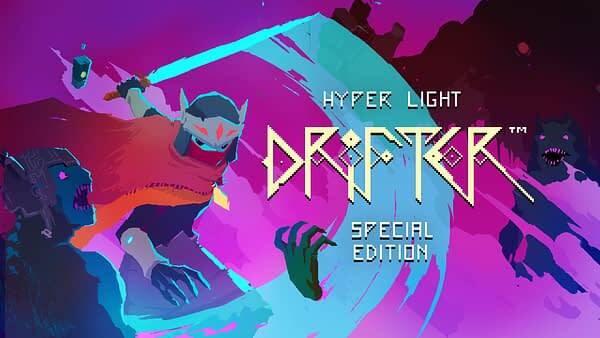 Abylight Studios and Heart Machine’s Hyper Light Drifter: Special Edition will be released in just a few days for the Nintendo Switch, to bring you the beloved Hyper Light Drifter experience with some nice updates to go along with the re-release. The switch port of the game is designed for 1 to 2 players as they explore an incredibly stylish world filled with a mix of fantasy creatures and spooky technology. 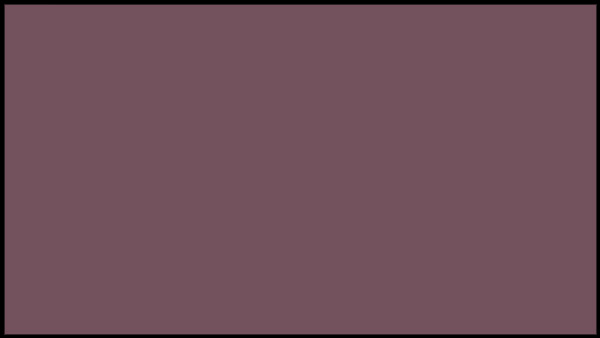 The game’s combat is pretty standard RPG sword-bashing fare with a slight twist. You get to hop around the battlefield quite a bit faster than anyone else, leaving a light trail behind you. Because you’re just that fast. The Switch port doesn’t really change up much in terms of combat or gameplay. However Hyper Light Drifter: Special Edition does come with single Joy-Con support to let you play with a friend. Explore a beautiful, vast and ruined world riddled with dangers and lost technologies. Echoes of a dark and violent past resonate throughout a savage land, steeped in treasure and blood. Hyper Light Drifter is an action adventure RPG in the vein of the best 16bit classics, with modernized mechanics and designs on a much grander scale. 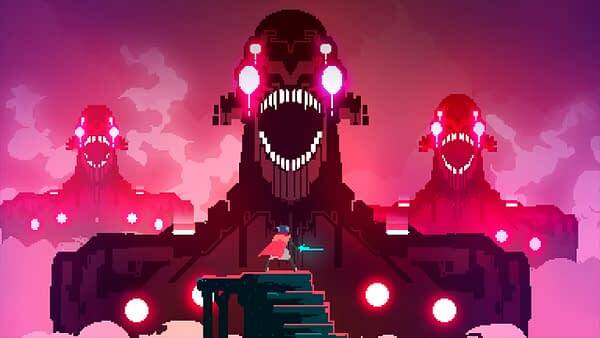 The platforming, puzzle solving, and highly saturated color palette really does make Hyper Light Drifter a pretty solid contender for best indie game on the Switch. Hyper Light Drifter: Special Edition is slated to launch on September 6th, 2018.